Oak Park Concert Chorale is seeking all voices – sopranos, altos, tenors and basses – who are high school graduates or older. Auditions are held throughout the year. 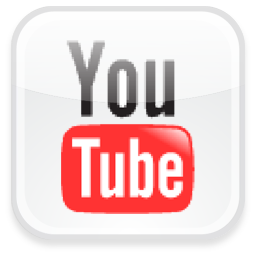 New Members may join the Chorale in September and January. You do not need to prepare any music. We rehearse Tuesday nights at St. John Lutheran Church in Forest Park. Please use our online audition request form below. 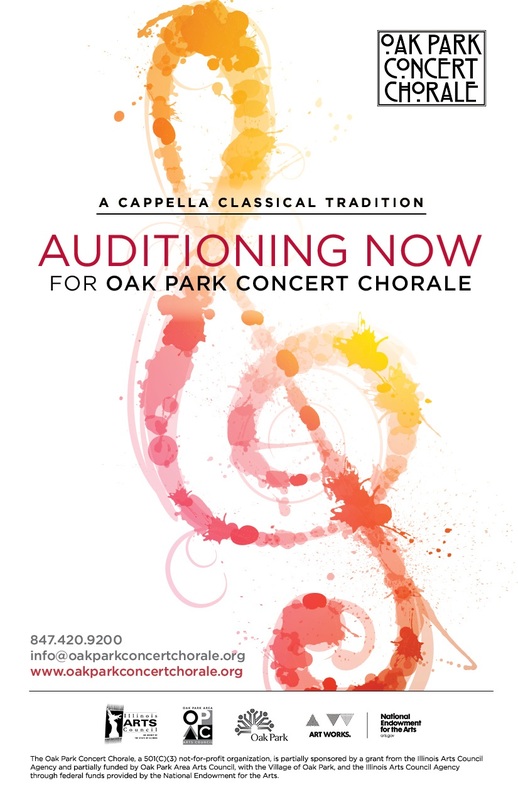 You can also call 847.420.9200 or email info@oakparkconcertchorale.org for more information or to arrange an audition.